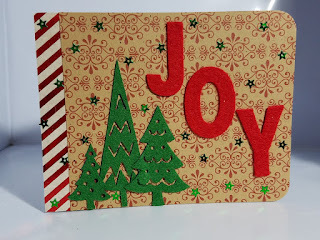 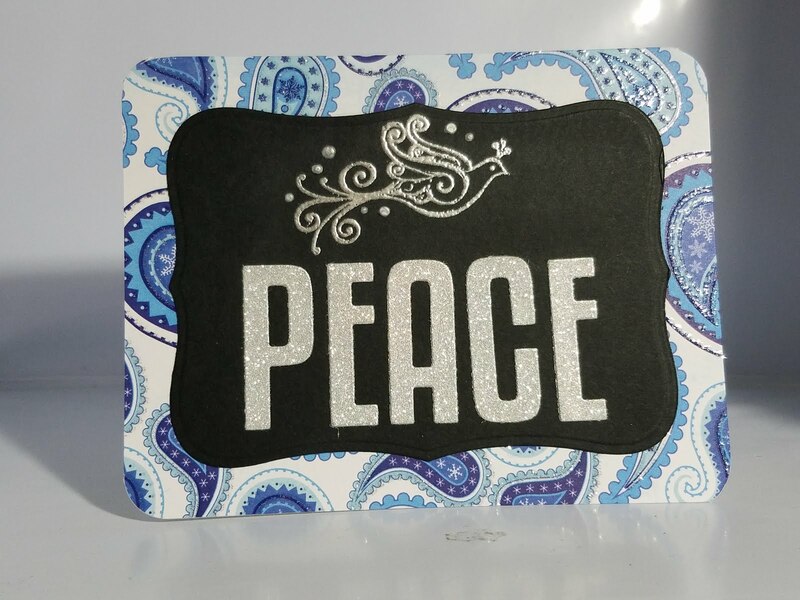 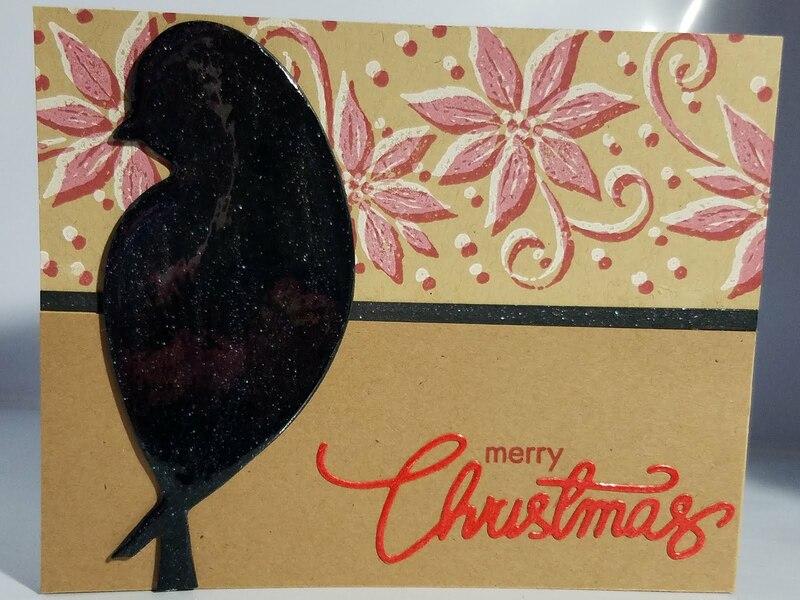 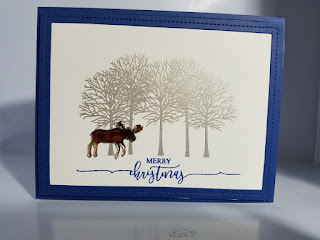 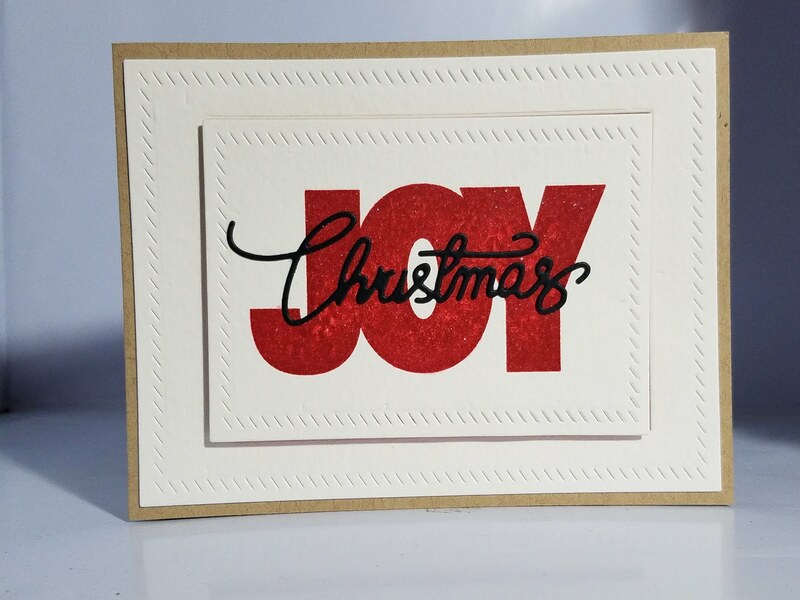 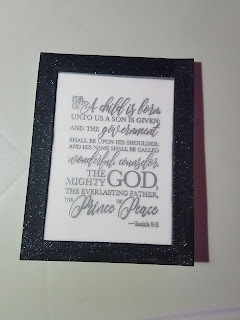 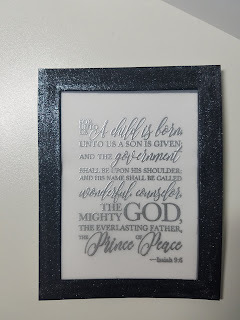 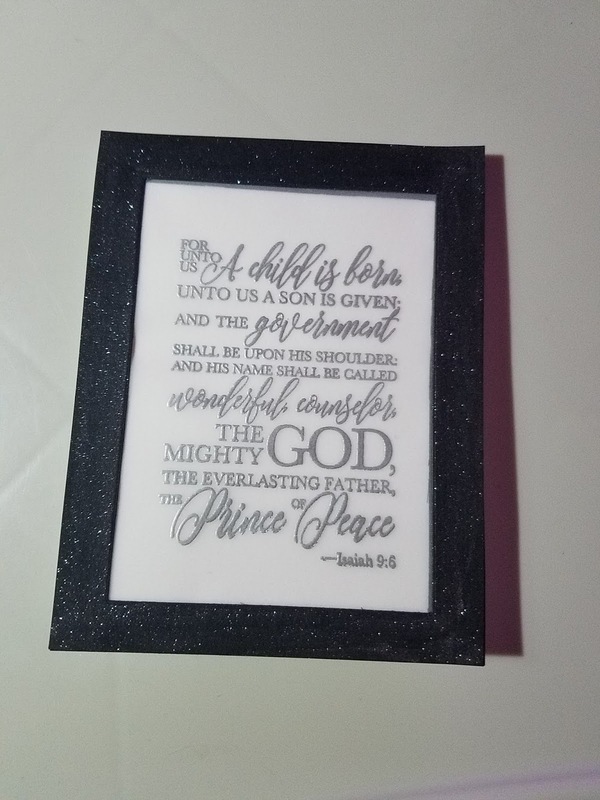 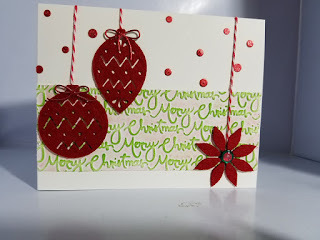 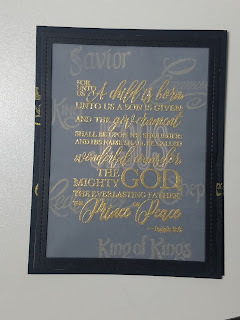 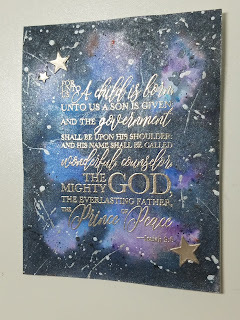 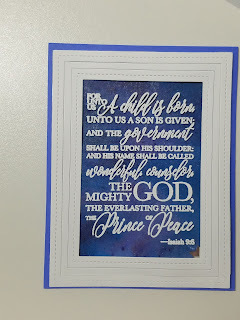 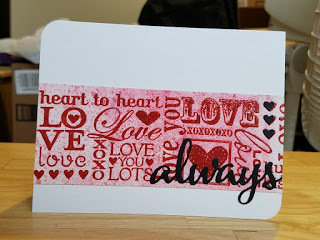 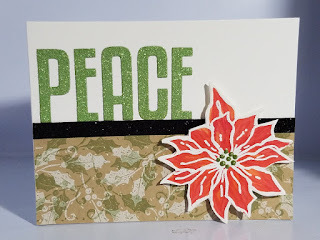 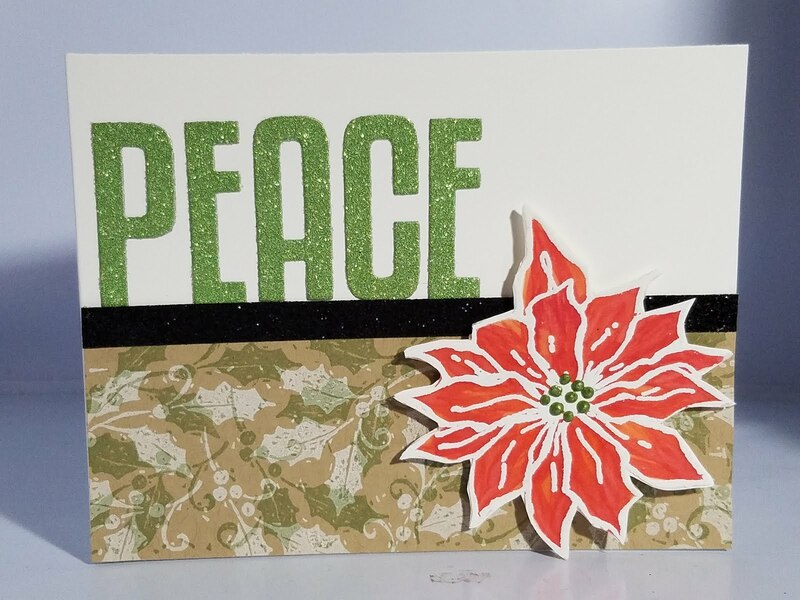 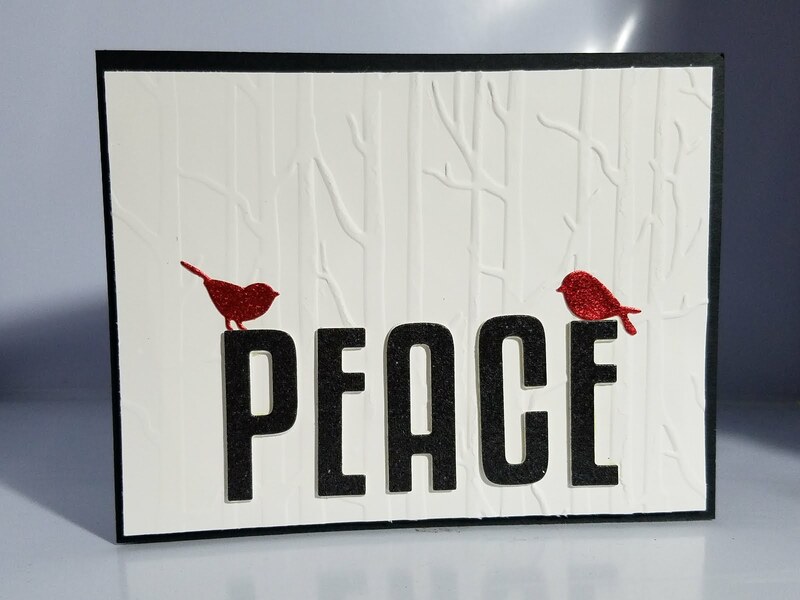 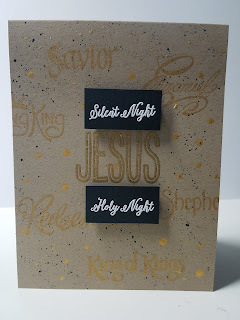 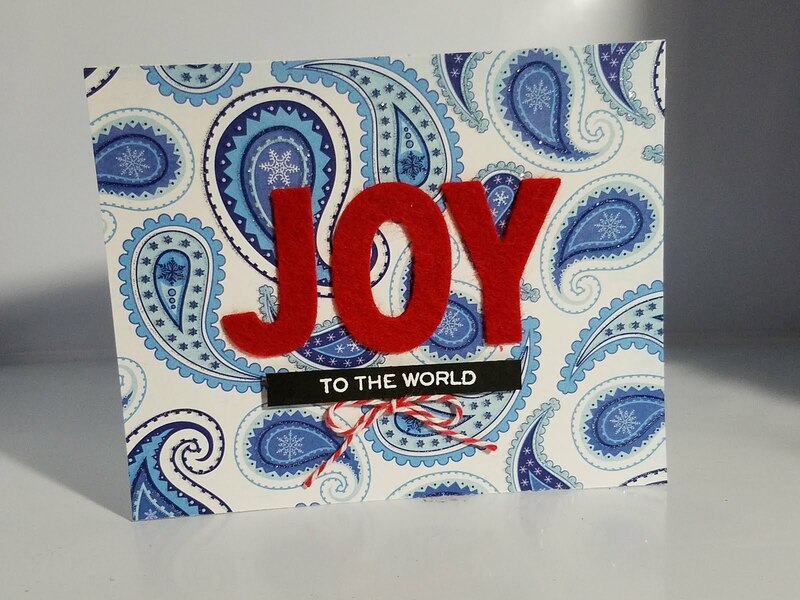 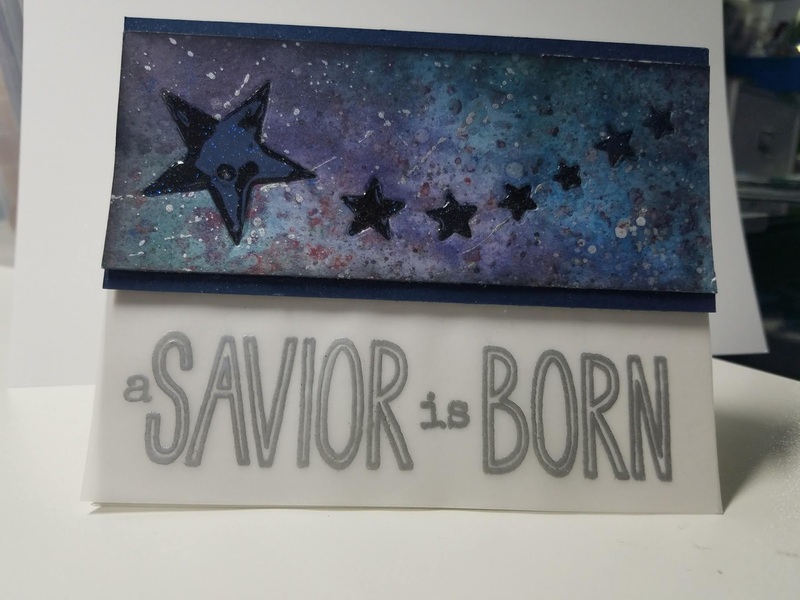 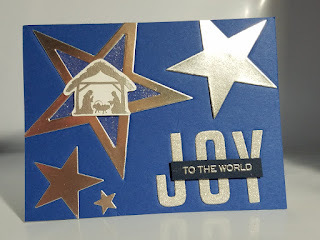 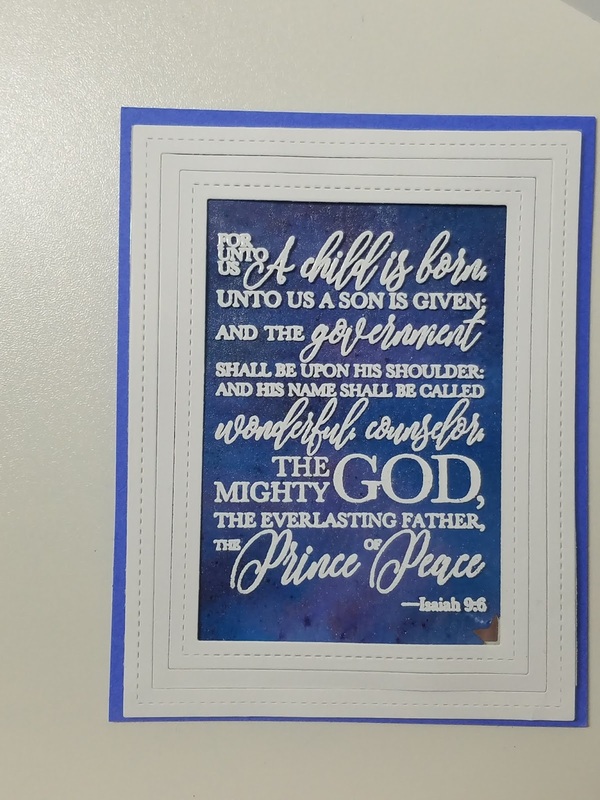 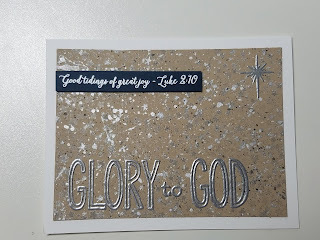 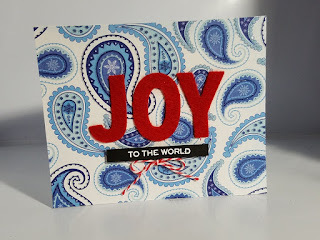 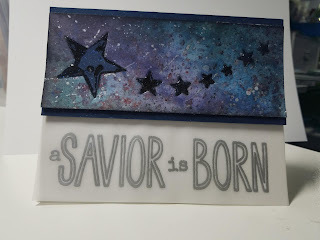 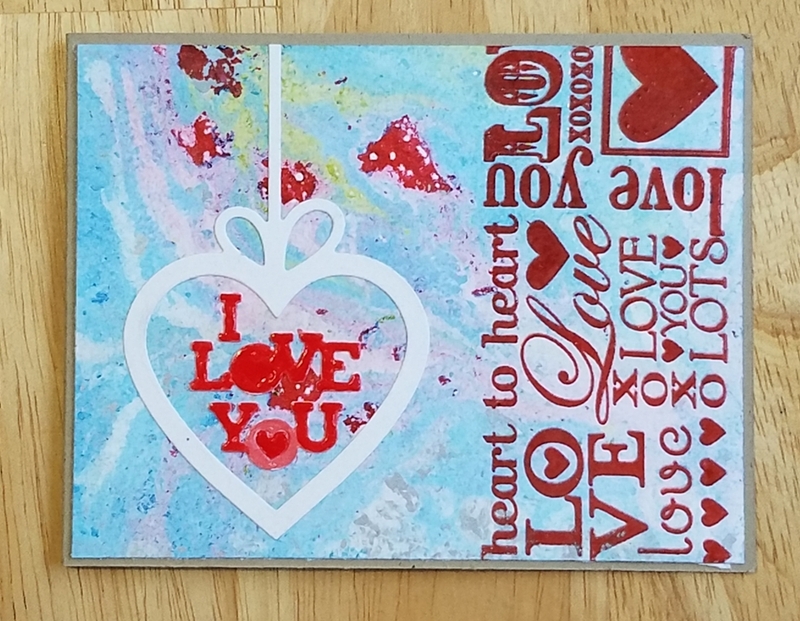 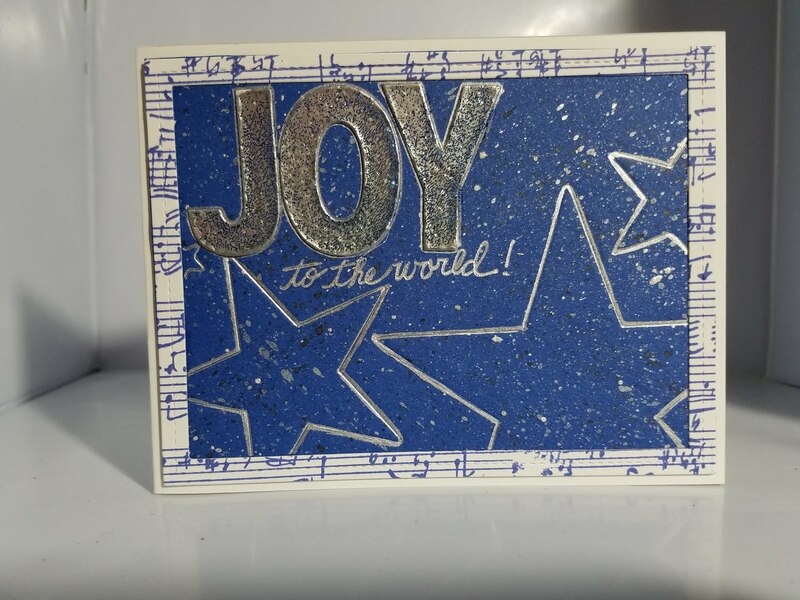 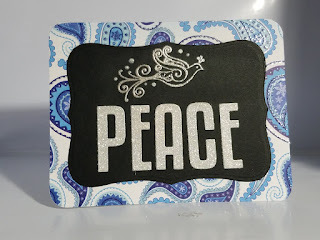 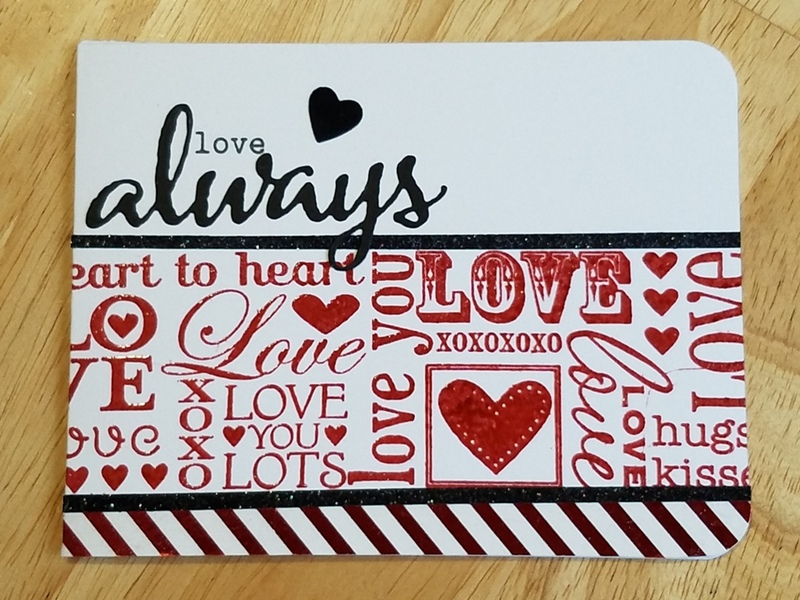 Welcome to my blog of handmade cards and living in the Last Frontier of Alaska! 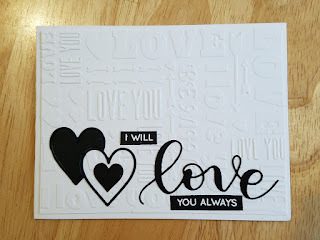 Long Time No Hear... Almost a Year! 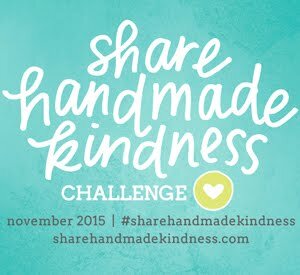 Yes, it's been almost a year since I posted to this blog. 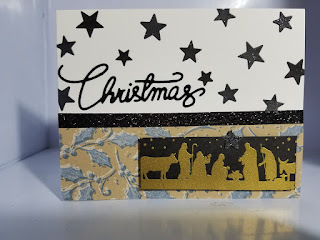 But then again, it is just for me to show myself my cards that I've made over the last year! 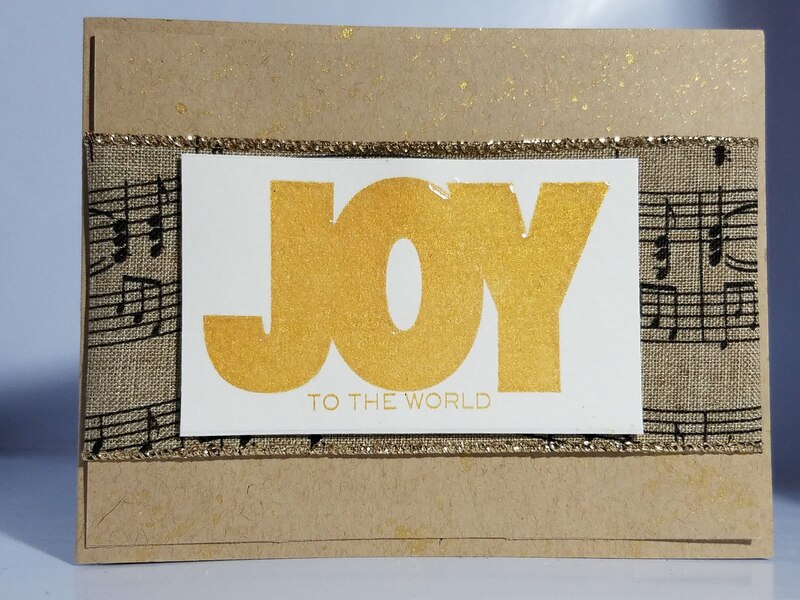 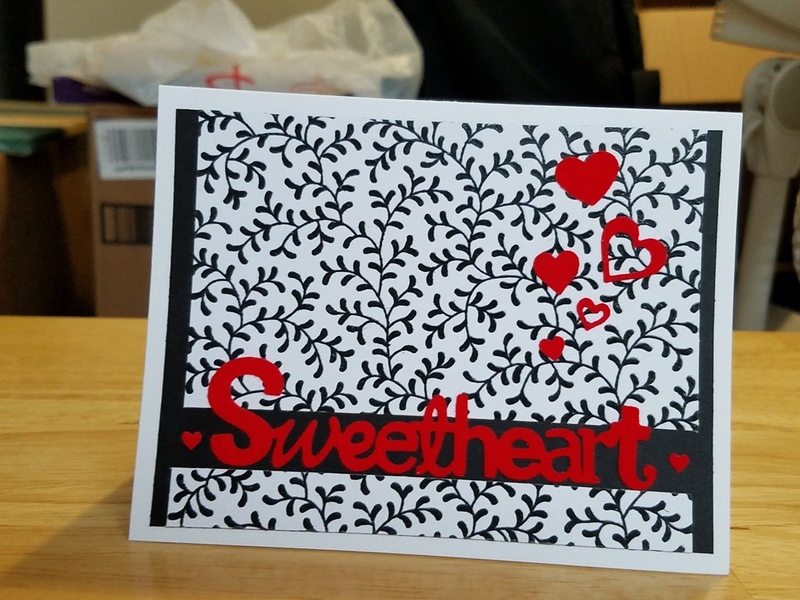 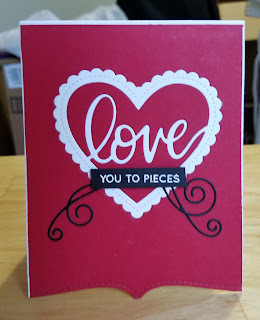 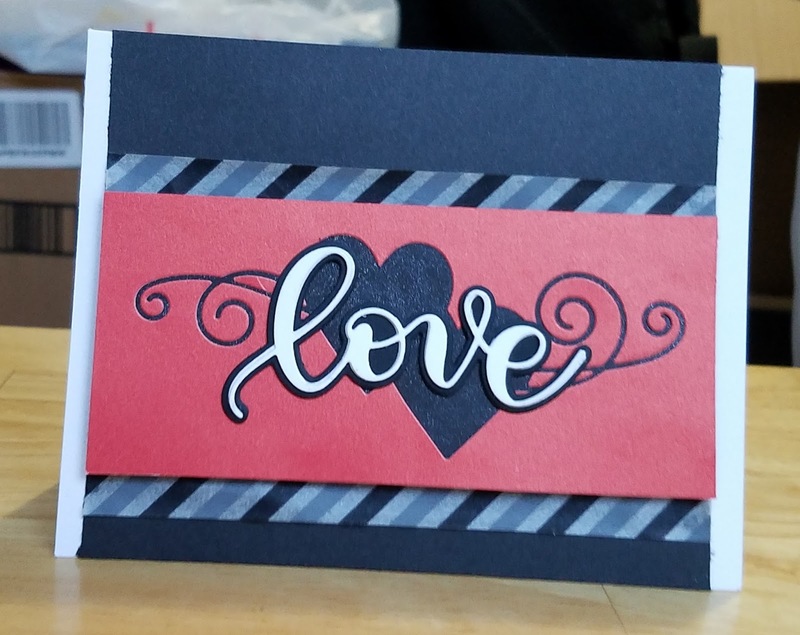 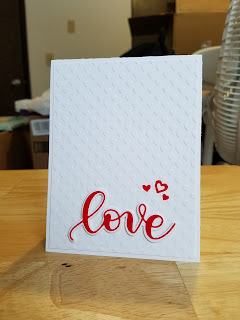 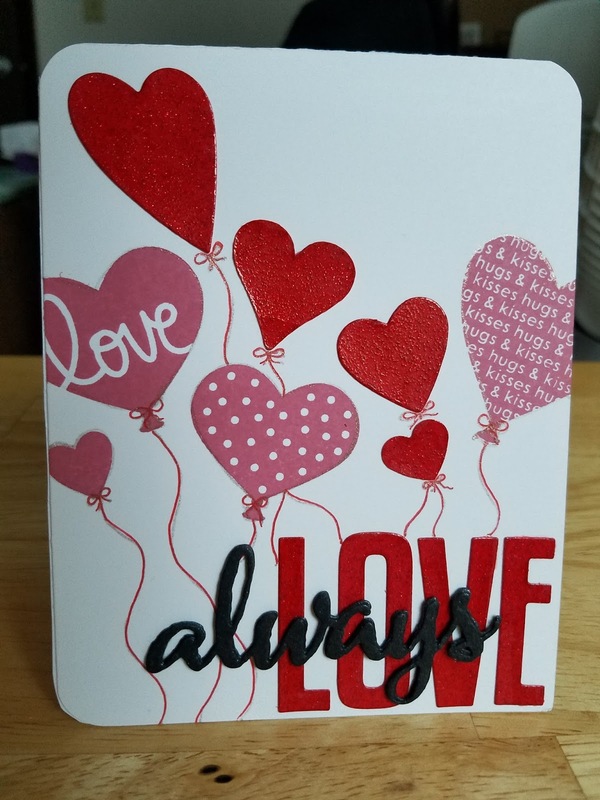 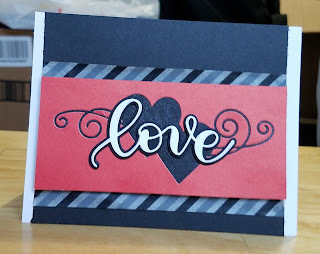 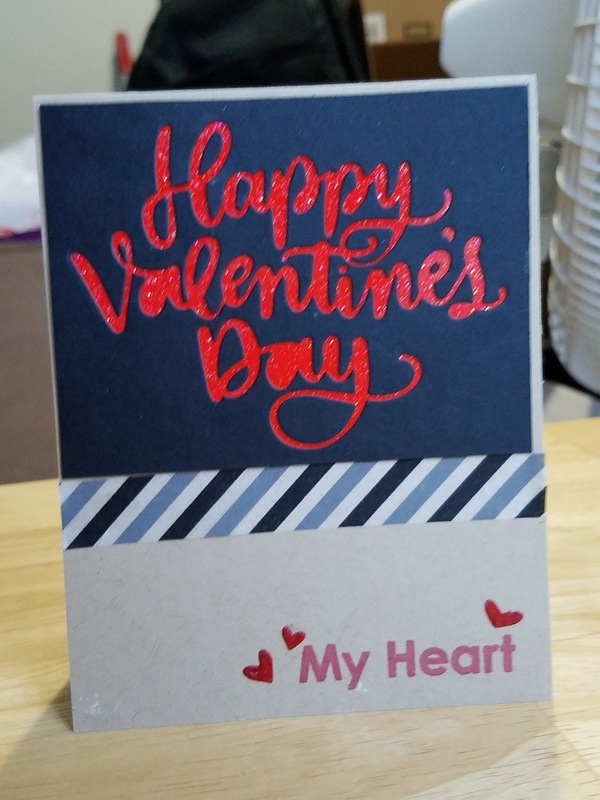 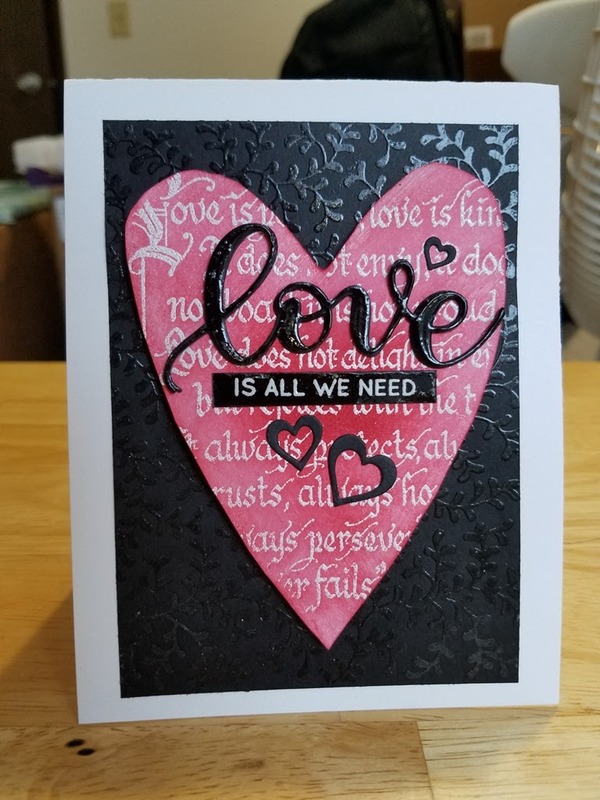 I love making cards! 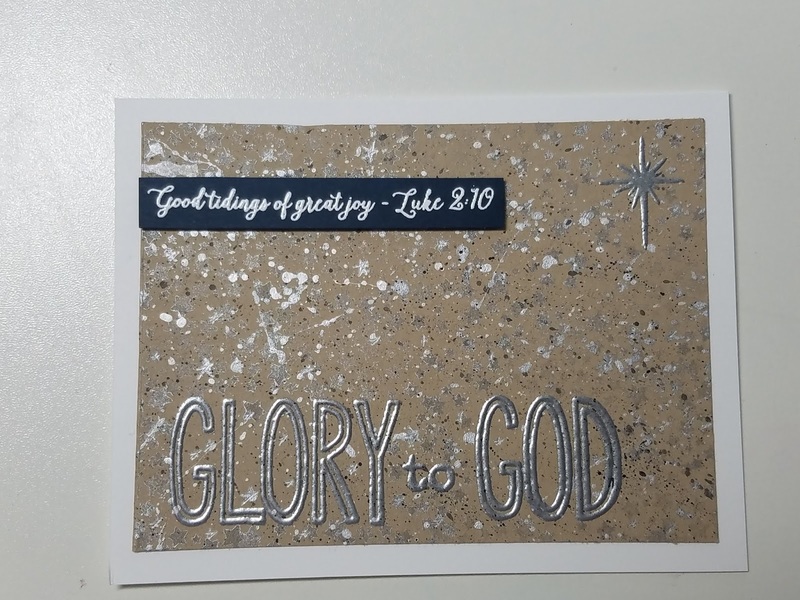 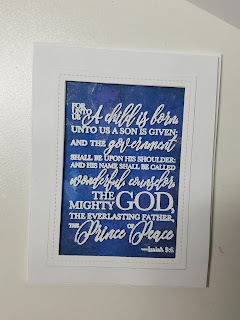 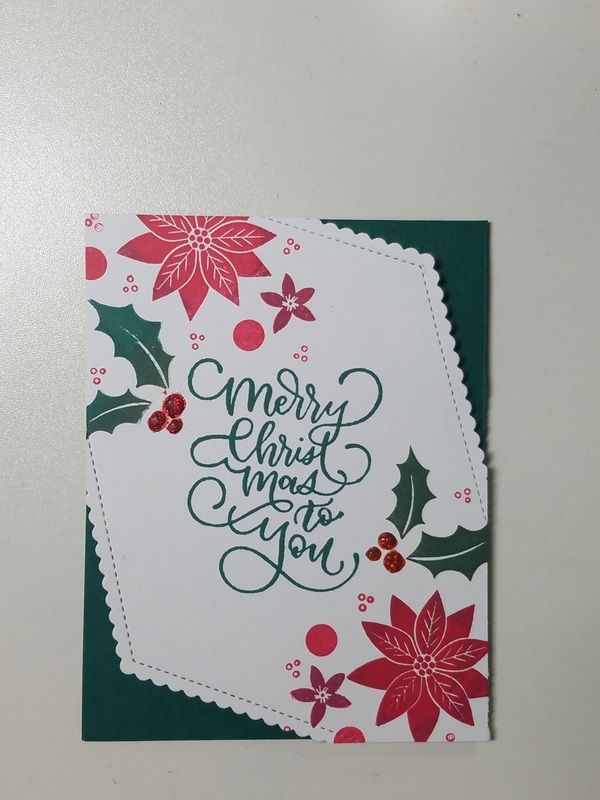 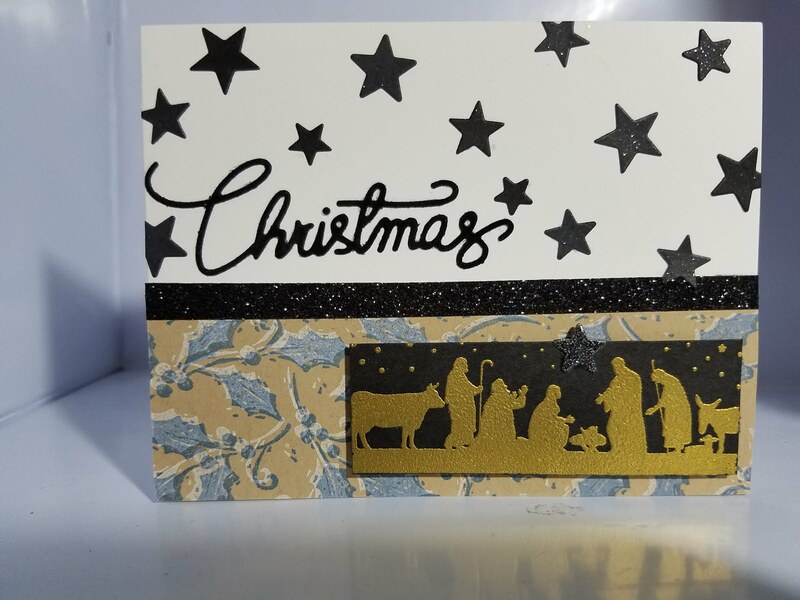 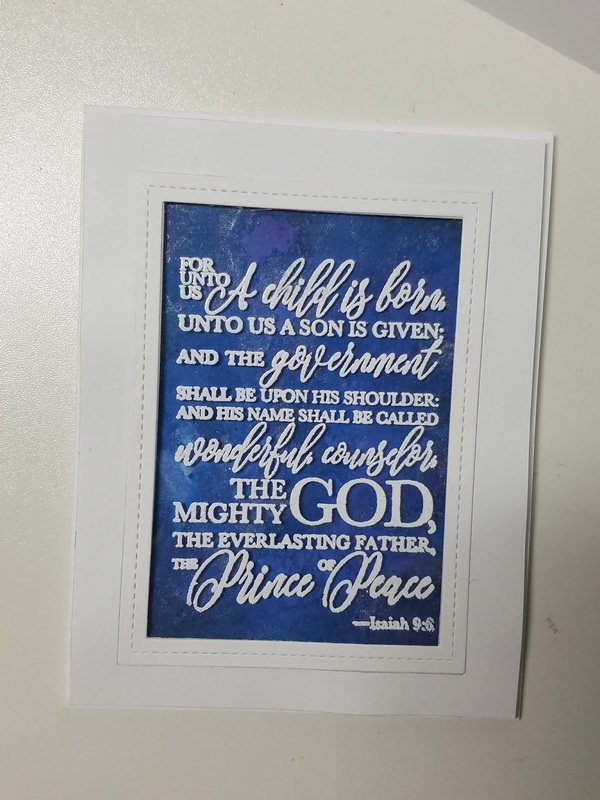 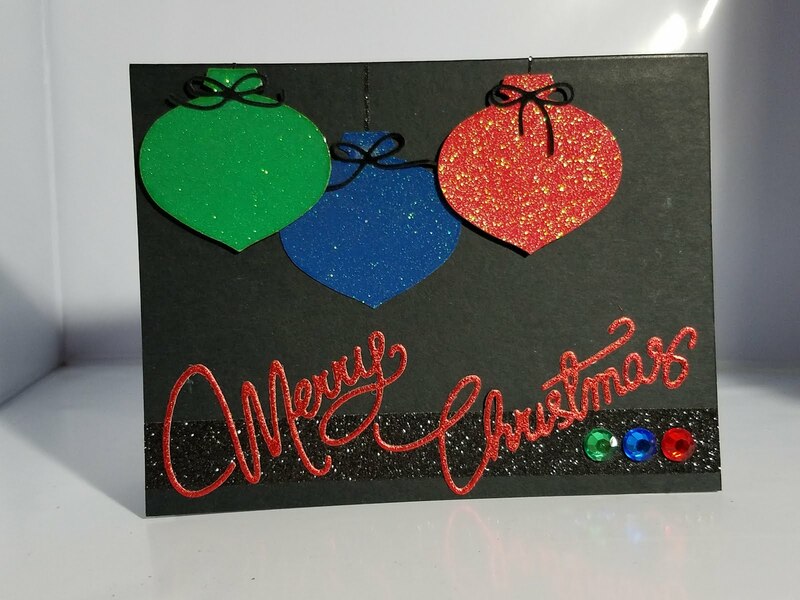 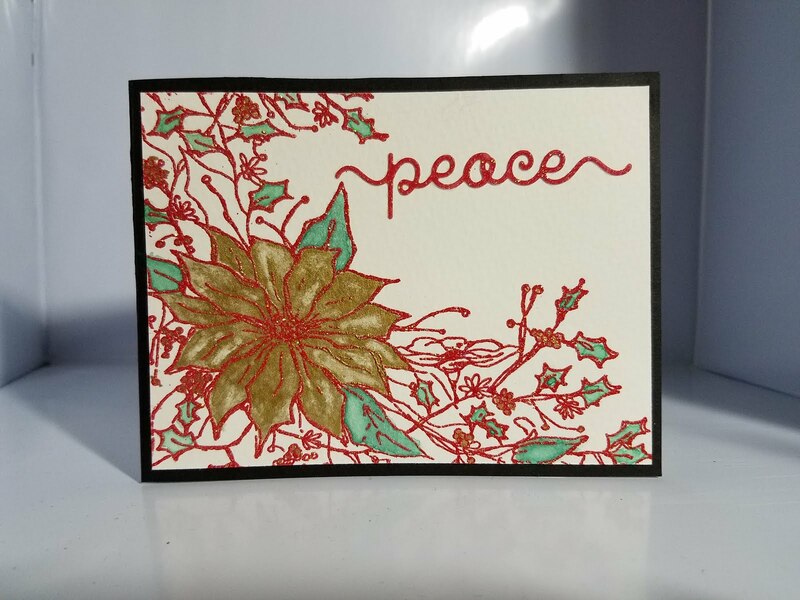 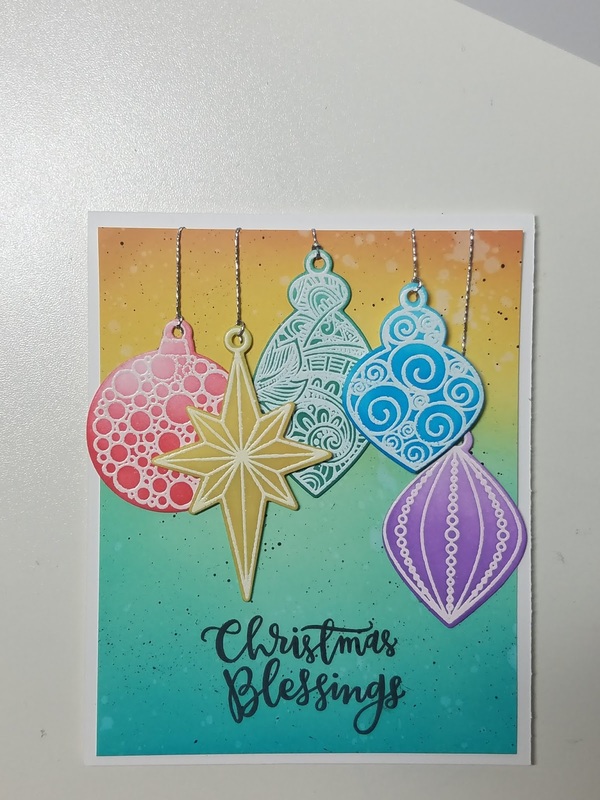 So I will add the Christmas cards that I made for 2018 to this page! 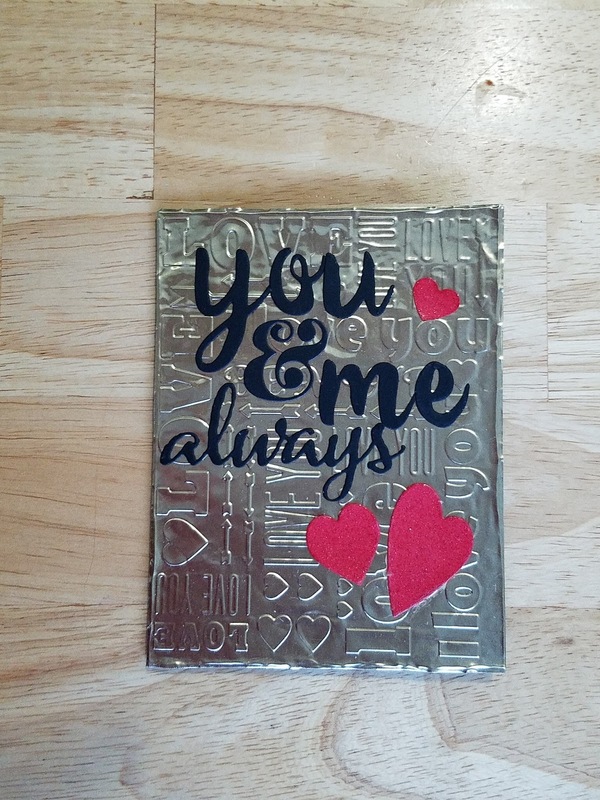 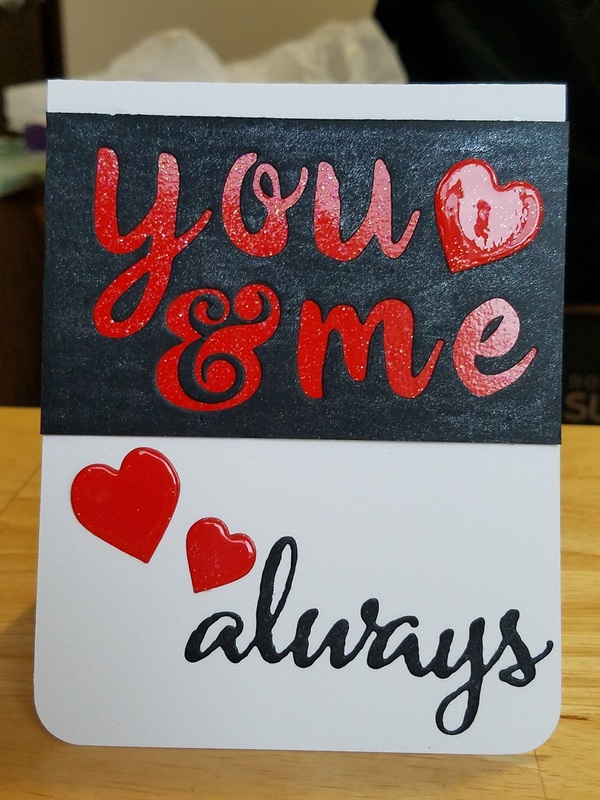 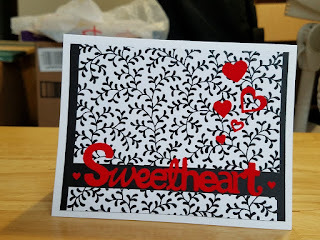 I'm just uploading my Valentine's cards that I have for sale so I have a place to show them. 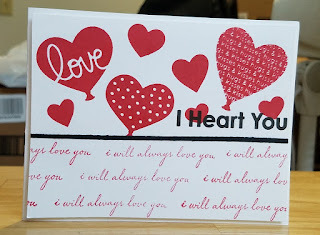 Many sold at a Saturday Market yesterday and I am so pleased they are well received. 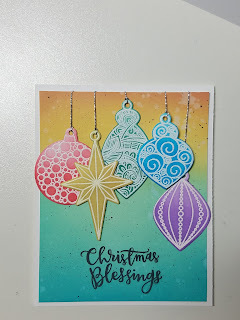 I used my different stamp and die companies on this I couldn't even begin to name them all! So life goes on even when you're not posting to a blog! 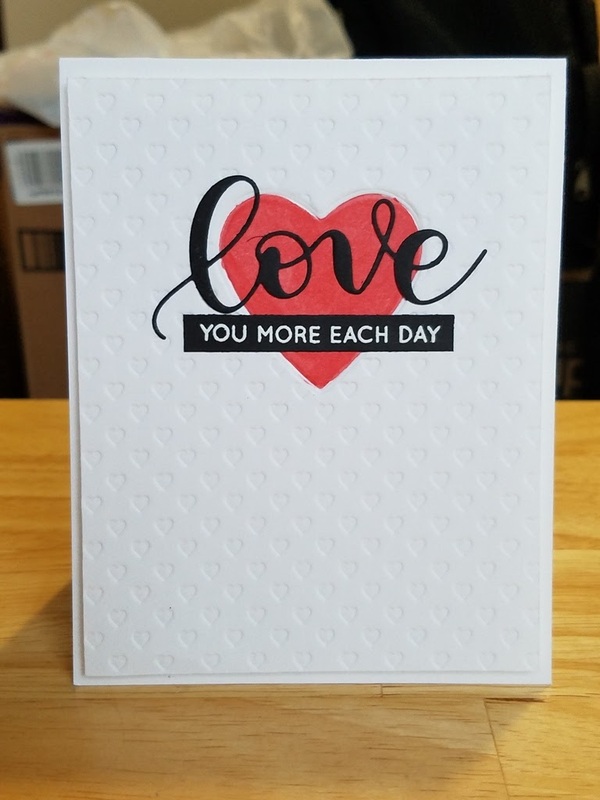 Many changes have happened to me including a move to another town in Alaska. 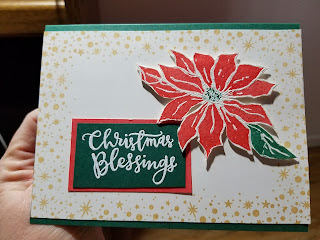 I guess I also quit posting because I didn't see anyone really stopping by my blog anyway unless I was doing a giveaway. 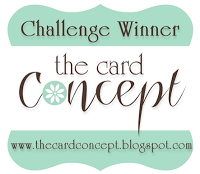 That's okay for awhile but soon I ran out of stuff to giveaway! I also ran out of time to blog what with our move and other things happening in my personal life. But now I've decided that even if I am the only one to see my blog, I will periodically post here to add the cards I've made, just as a record for myself of what I've created. 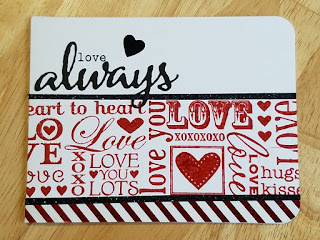 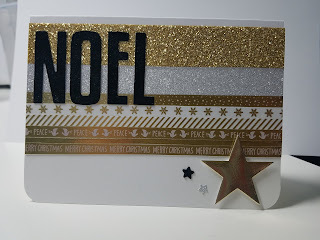 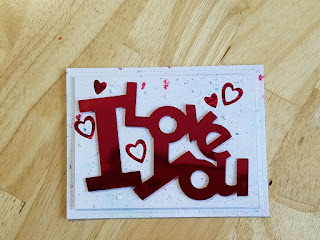 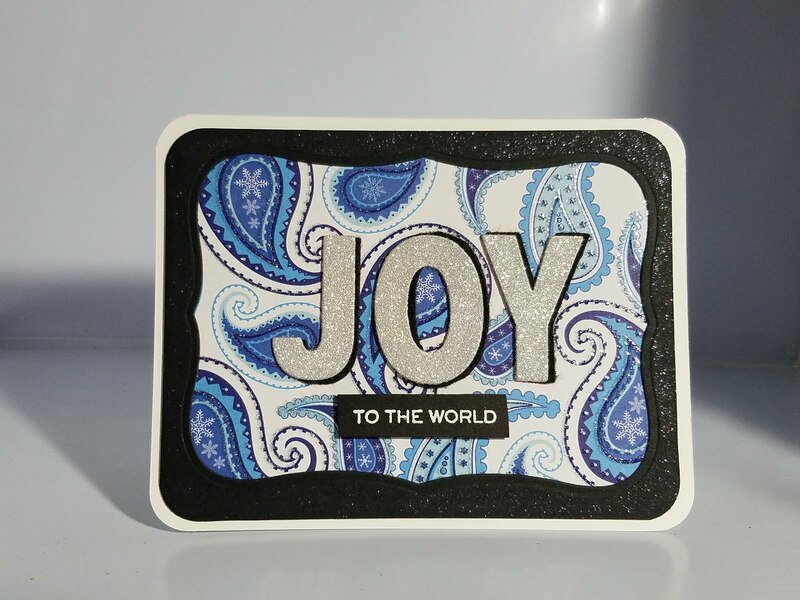 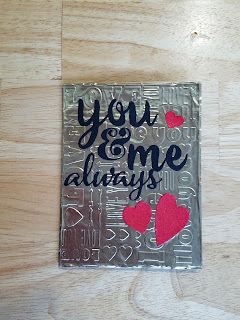 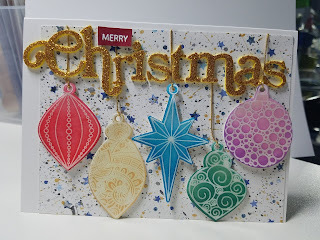 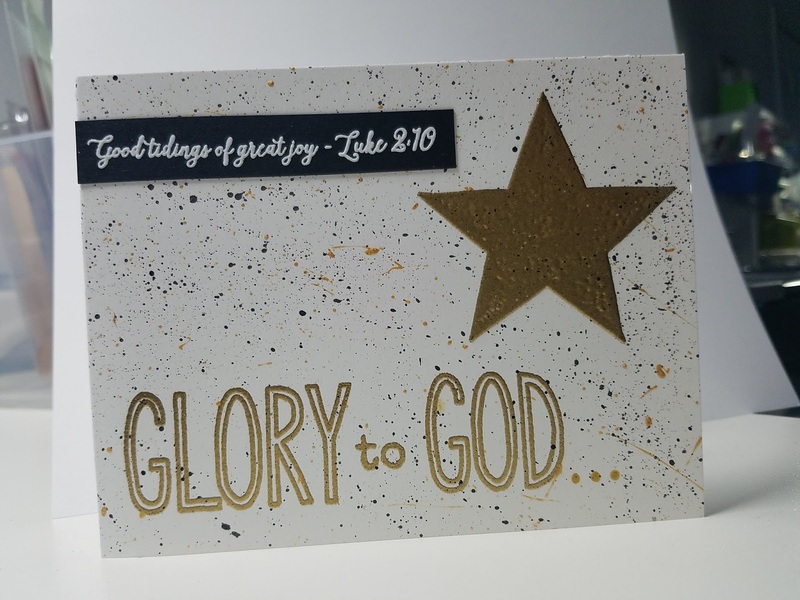 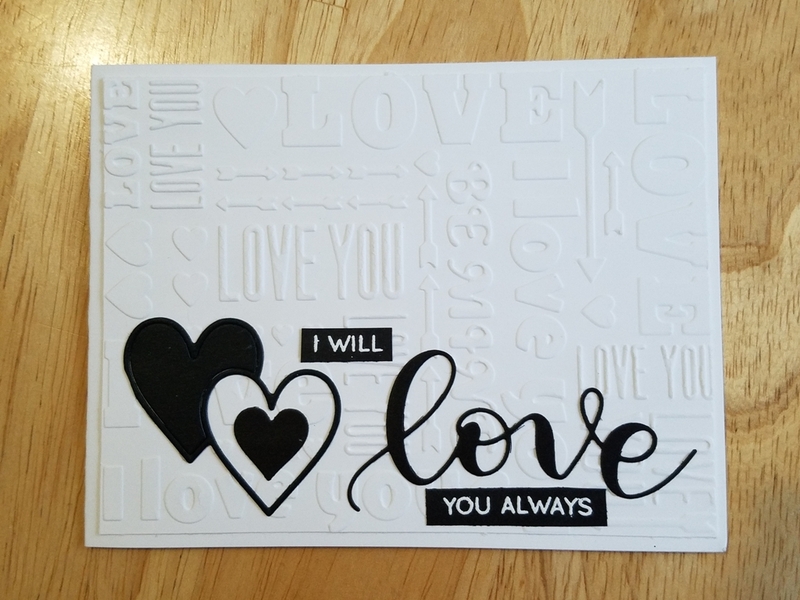 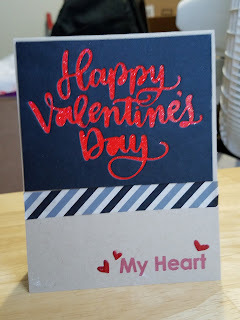 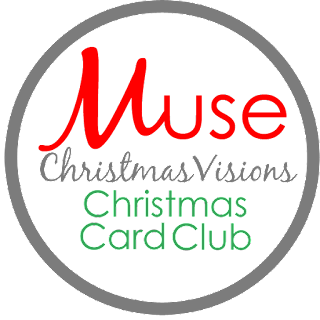 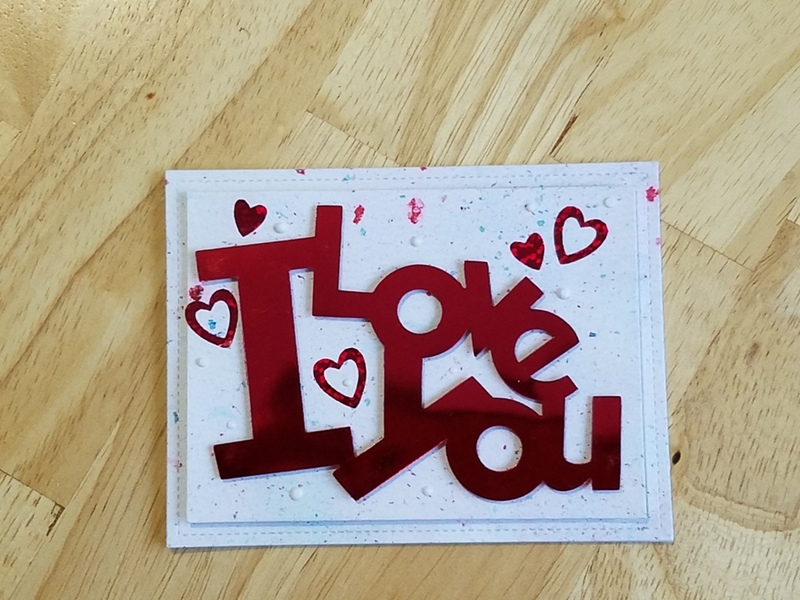 So over the next few weeks, I'll add photos and maybe some wording to this blog just as a reflection of who I am and what I love to do... make cards! 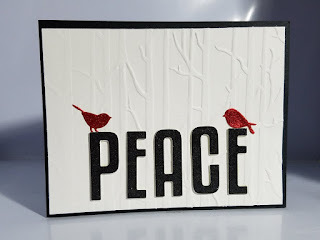 And where I live now, Valdez, Alaska! Here are some of my Christmas cards for 2017. 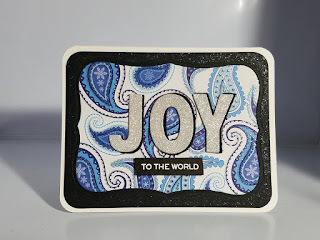 Paper Craft Crew Top 3 Pick!